Best micellar water for oily skin. Most people with oily skin make the mistake of over cleaning making skin oilier this product gives you the right amount of cleanser giving you clean skin and a healthy glow. Really good micellar cleanser. I have very sensitive skin and this works extremely well to cleanse without breaking me out. Was very surprised by how much I love this product. Usually sunscreen feels very heavy and sits on my skin. 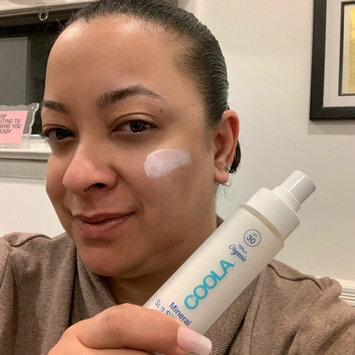 The Coola sunscreen is amazing. It is weightless and absorbed immediately in the skin so I can wear this product everyday. Coola has quickly become my new favorite. It’s an okay mascara, gives a great black color but I don’t see much change in volume or length. I tend to use this product when wearing my false lashes since I don’t see much when used alone. I have had this for ages and love keeping it in my purse to play games on the train. This is a great brush, sturdy bristles that work very well. Great blending, turning into a favorite brush to use. 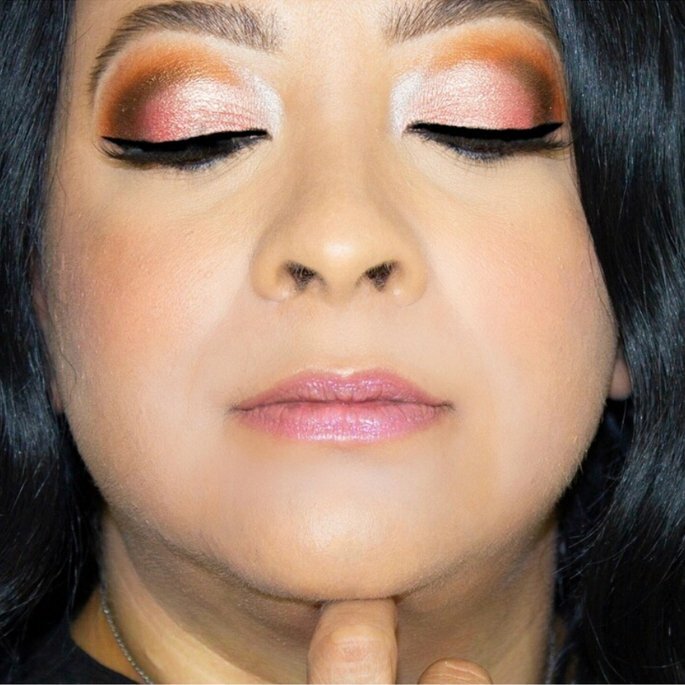 This shade was just okay, I have to try it on a client with a different skin tone, in some photos it appears a bit grey on me. Great product that I used mostly when putting my hair in a ponytail. The silicone in this product weighs down my hair so I can only use a bit when my hair will not be loose.